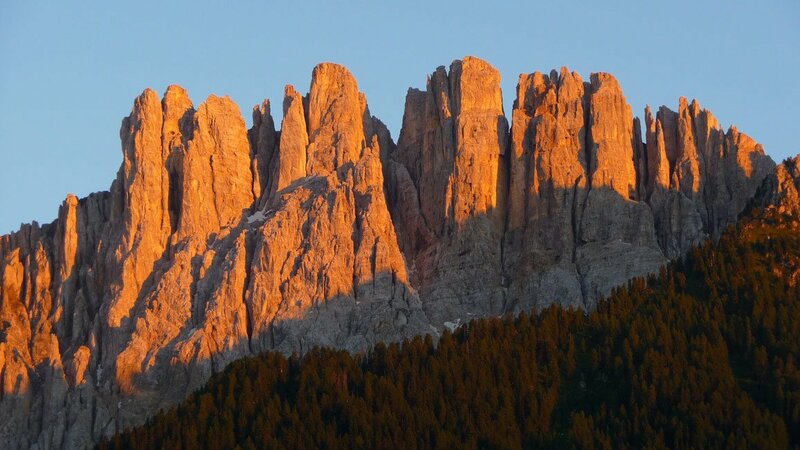 Autumn is an ideal time of year to spend a quiet and relaxing holiday in the Dolomites. Crisp morning air and pleasant daytime temperatures create the perfect conditions for hiking through the autumn coloured nature. Just before the first snow, the Dolomites fascinate us with crystal clear air and vibrant colours. Take bike ride, a walk and sunbathe on the large lawn, or listen to the sounds of the mating calls of the native deer in the forests around our farm. The deer mating season will begin in mid-September and lasts five to six weeks. Numerous events in the towns and villages of South Tyrol make this season truly exciting. A highlight in the autumn is the annual cattle drive, when the beautifully decorated cows are brought all the way down from the pastures to their winter quarters. 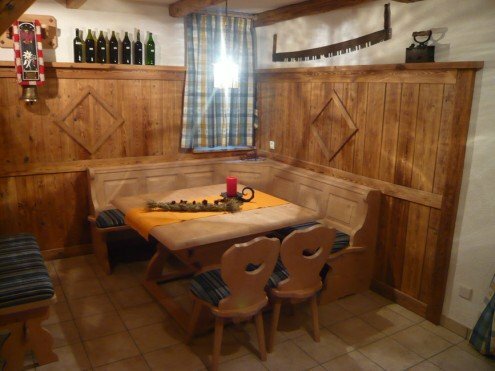 Autumn is also the time for the ancient tradition of “Törggelen” in South Tyrol.In the many taverns and farms you’ll experience the scent of roasted chestnuts and the first young wine of the season is served together with hearty dishes. Törggelen in South Tyrol has a long tradition. The word was derived from the ancient term “Torggl”, which means wine press. In the past, the farmers in autumn gathered around the press to try the new wine and sweet cide.